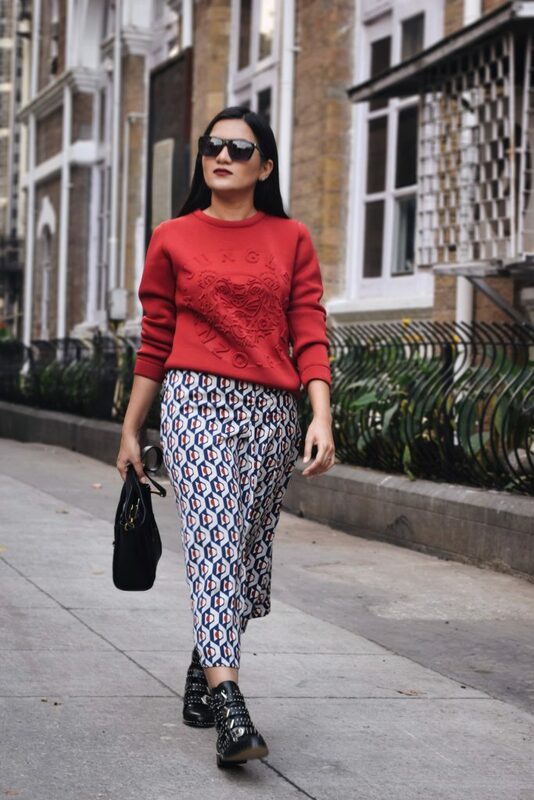 Since last few season sweatshirts have received a major makeover from being lazy to luxe. 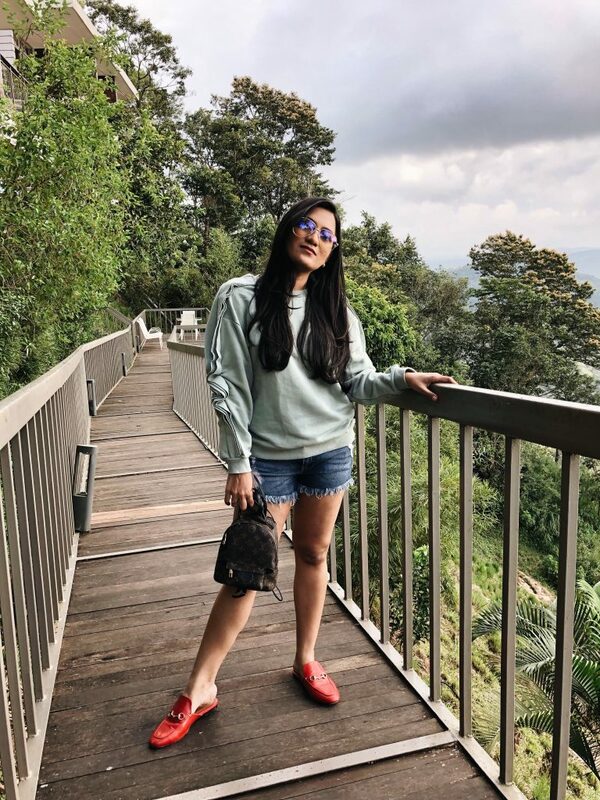 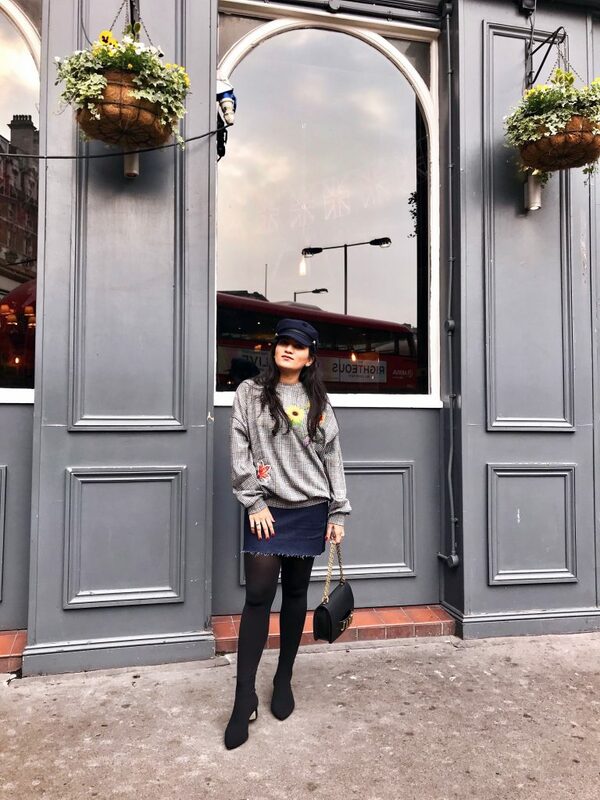 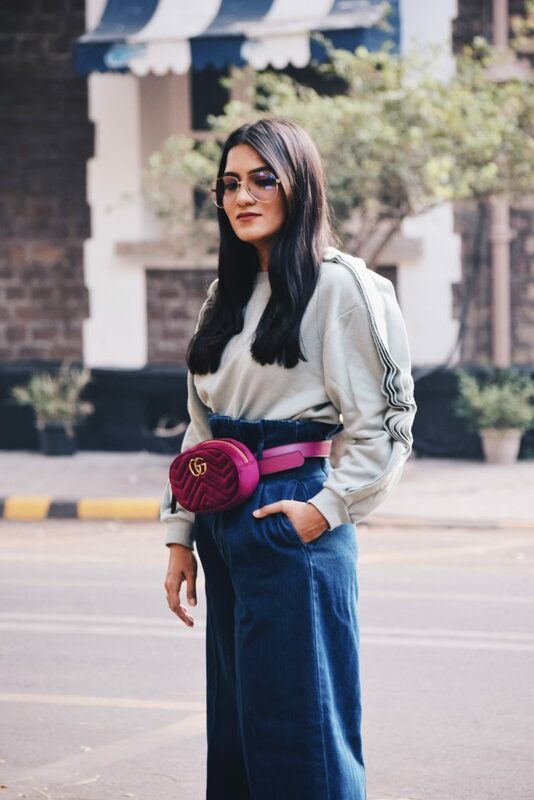 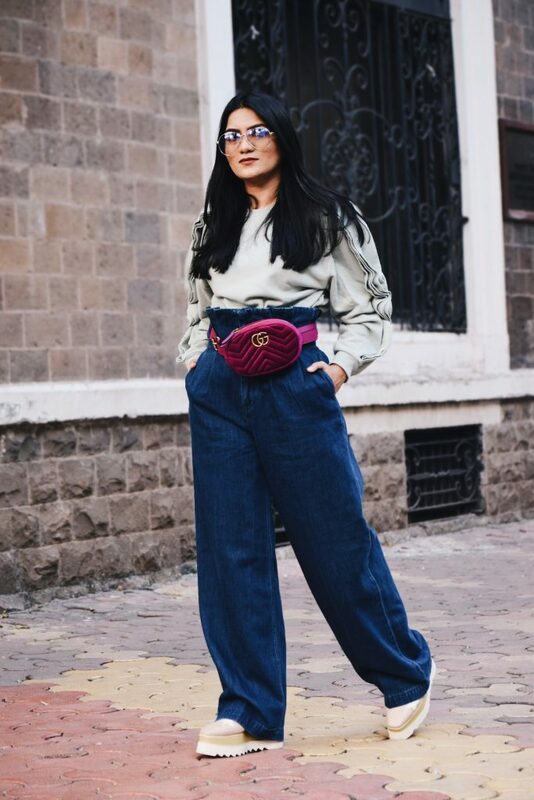 Sweatshirts have gone from being considered a drab garment to street style must haves.With statement details, embellishments, luxe fabrics, sweatshirts have got a chic update making them a perfect piece to incorporate in your daily wardrobe. 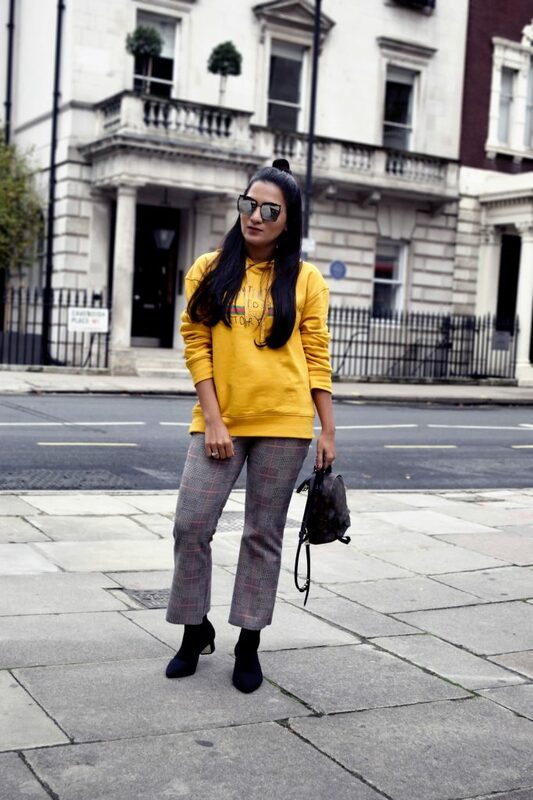 Keep on reading and find out five chic ways to style sweatshirts.